I was first turned on to this album in High School by a friend of mine during one of our music swap hangouts (Those were always so much fun, discovering tons of new music and always knowing whatever you were getting was going to be amazing). This album is brutal, and I mean that in the best possible way. 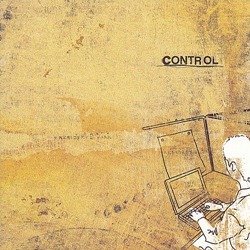 Control is honest and blunt in a way most music can’t touch. 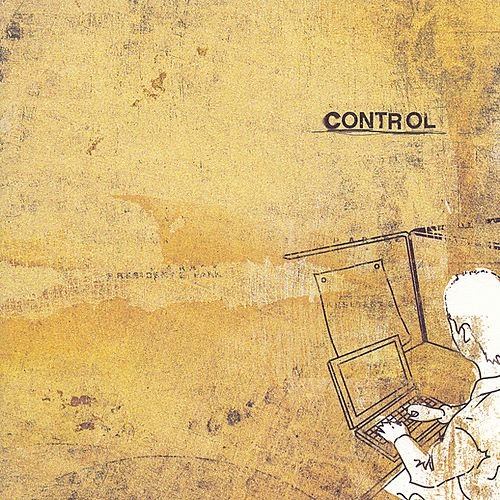 Not new topics to Pedro the Lion or David Bazan (lead singer/songwriter), Control deals with infidelity, romance, and greed and does so with a sound that is entirely too fitting. When I say this album is honest, I don’t just mean honest in content, but honest in performance. Everything is saturated with pain and regret. Not to get too far removed from reality, but this is an immersive album. I am taken in every time I listen; it never fails to elicit an emotional response. I can’t recommend this album enough. It is heartbreakingly honest and amazing even years after my first listen.